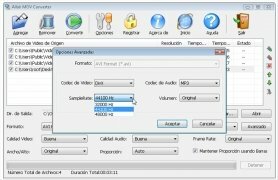 Allok MOV Converter is a video converter to transform MOV or QT files into other popular formats such as AVI, MPEG or 3GP, for instance. It also allows you to convert them into disc images ready to be burnt by means of tools developed by third companies. Create CUE or BIN images for VCD, SVCD and DVD discs. Formats organised by brands and devices. Compatible with videos larger than 2 GB. Remove unwanted parts by adjusting the start and end points of the video. You won't have to download additional packages as Allok MOV Converter includes all the codecs necessary. Its interface is quite intuitive and comfortable, in fact, you can drag and drop files directly on it and define the new format depending on the device on which you intend to play them. 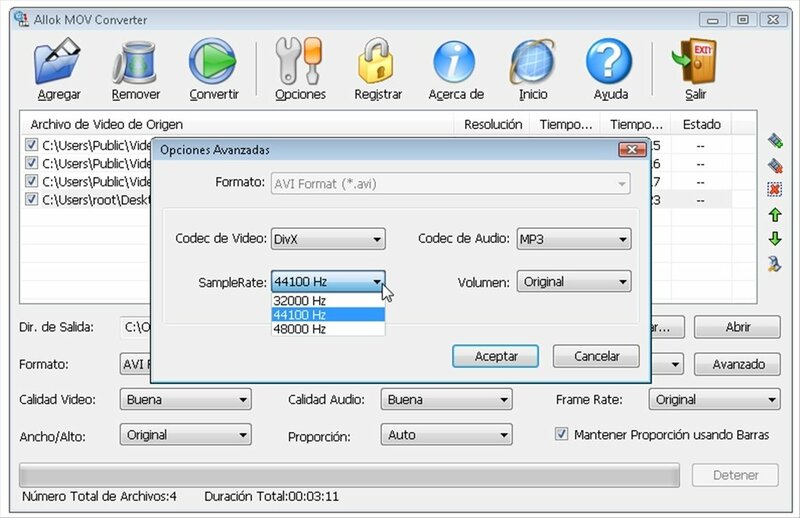 Convert videos with the high quality algorithm of Allok MOV Converter. The trial version can only convert 50% of the videos.